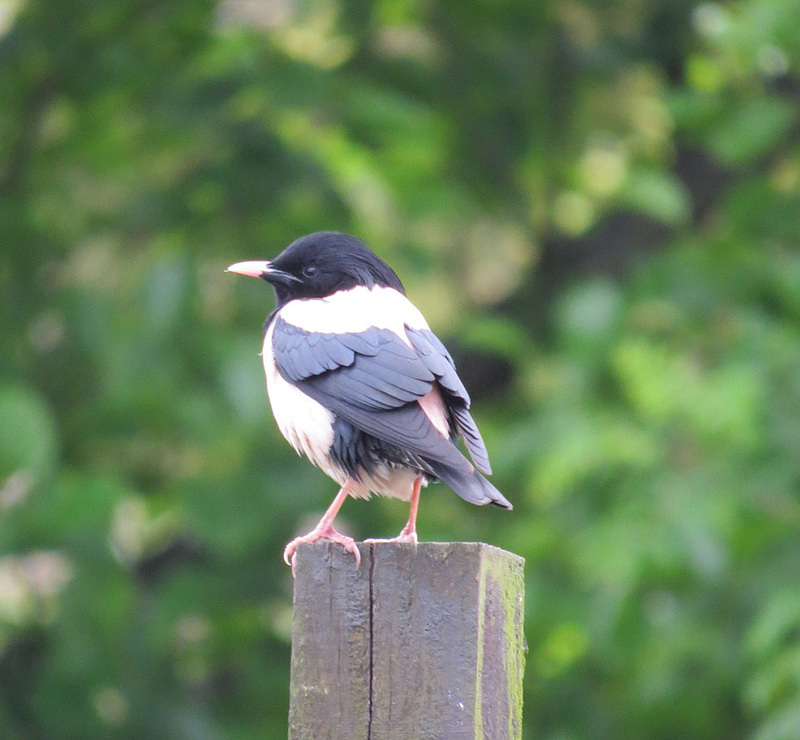 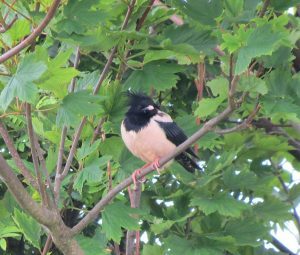 ISLAY: the adult male Rose-coloured Starling is still at Laphroaig today (photos taken on 24 Jun below) and the drake Ring-necked Duck remains at Loch Finalaggan (per Ian Brooke). 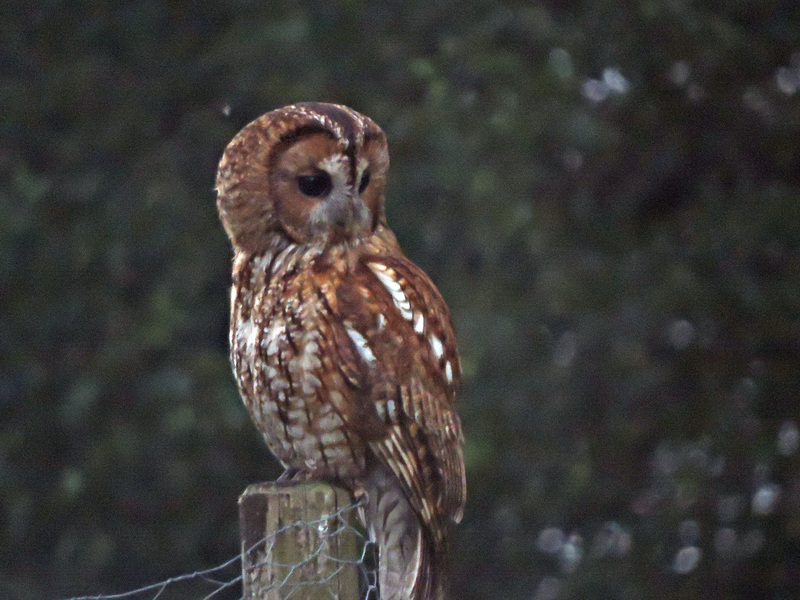 MID-ARGYLL: Errol Crutchfield got this image (below) of a Tawny Owl at Ormsary taken late on 25 Jun. 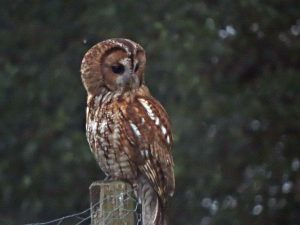 Tawny Owl – Ormsary, Mid-Argyll 25 Jun (Errol Crutchfield). Rose-coloured Starling – Laphroaig, Islay 24 Jun (Gary Turnbull).